The luxurious Body Serum will leave your skin feeling silky smooth while you radiate a natural and healthy glow! Learn more. Natural Neo is a must-have for every mindful mama’s purse and diaper bag! This skin nourishing salve is truly mother nature’s... Learn more. Not only does this balm smell delicious, it feels silky soft on your lips! 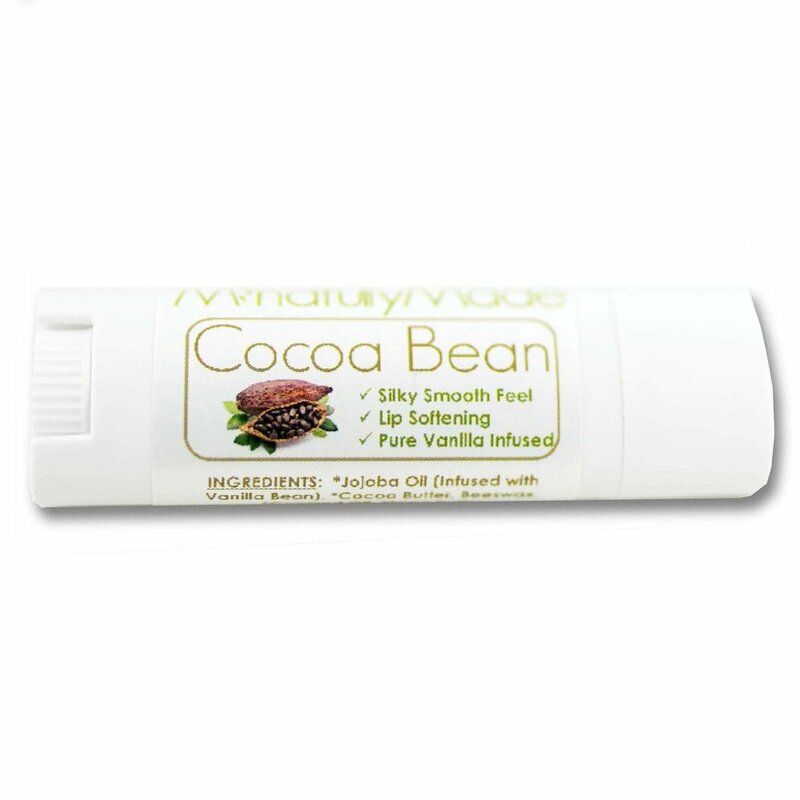 Keep a cocoa bean lip balm handy to treat dry winter lips! Learn More.